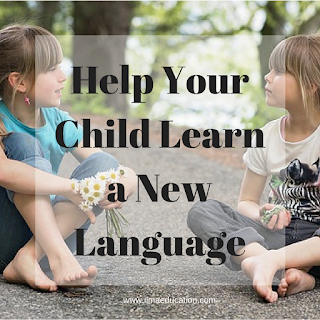 The number one way to learn a new language is to speak it. I remember when I learnt French in high school. The most effective teachers were the ones that forced us to speak it. Each week we would learn new vocabulary and phrases but she would then make us compose a conversation with a partner using all the words and phrases that we've learnt and stand in front of the class and perform our little sketch. I still remember my high school French phrases but because I haven't use it all at these past years, it's beginning to fade. Fast forward to when I married my Indonesian husband. My husband and all his family members knew how to speak English so when I went to Indonesia, I didn't learnt any Indonesian from them. Everyone in the house just spoke to me in English except the house maids because they didn't know any. So when I needed something from them it forced me to speak Indonesian and I actually learnt words from them. The other time was when I went to the markets by myself, I had to speak whatever Indonesian I knew no matter how ridiculous I might have sounded. But what stops people from speaking a new language is the fear of sounding ridiculous. This is the fear that children and adults alike have. 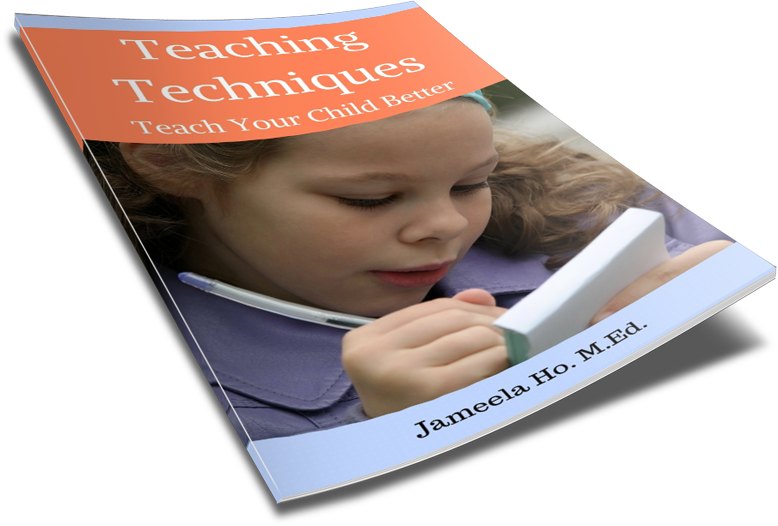 If you can get your child to overcome this and open their mouths then they will learn it faster. My children have been learning Arabic at their Muslim school since kindergarten but the Arabic taught here doesn't cater to non-Arabic speakers. This is a problem with most Muslim schools (that's another post) but alhamdulillah, my children managed to catch some Arabic phrases. And being children when they learnt it, they don't have the non-Arab accent that I do when we try to speak it. My older teenage son has shown an interest in actually speaking Arabic properly. So I've bought him a udemy Arabic course. It was ok. He and I watched the first few lessons but we got bogged down to learning vocabulary without speaking it. Next, I bought the set of Madinah Islamic University Arabic Readers for children. We are loving it. Yes there is new vocabulary and phrases in each lesson and we do have to memorise them but afterwards, I would make my son use the phrases with me. Each day we would have some form of Arabic conversation based on what we've learnt (for words that we haven't learnt yet, we just use the English within the Arabic sentence - it's quite funny). Because the Madinah Arabic Readers are for children, it broke it down to simple steps that I've found easy to learn. I know I sound funny when I try to speak Indonesian or Arabic but I also know that this is the quickest way to learn. So when you help your child to learn a language, don't be conscious, just have fun with it. Speak it with your child. Ayeina has some excellent tips to teaching Arabic to kids here. Hop on over if you're interested in teaching your child Arabic.